By understanding his emotional needs, you will bring him closer to you. The success of relationships always comes down to fulfilling our partner’s emotional needs. Now, before you start telling me how we are all responsible for our own happiness, just hear me out. It’s true that the person who needs to make us truly happy is ourselves. But it’s not a crime and, in fact, is a blessing if our partners understand what actions just melt and crack our hearts open. RELATED VIDEO: Who's the Most Emotional Zodiac Sign? It can help make us feel safe with our partners and it can also bring us closer. 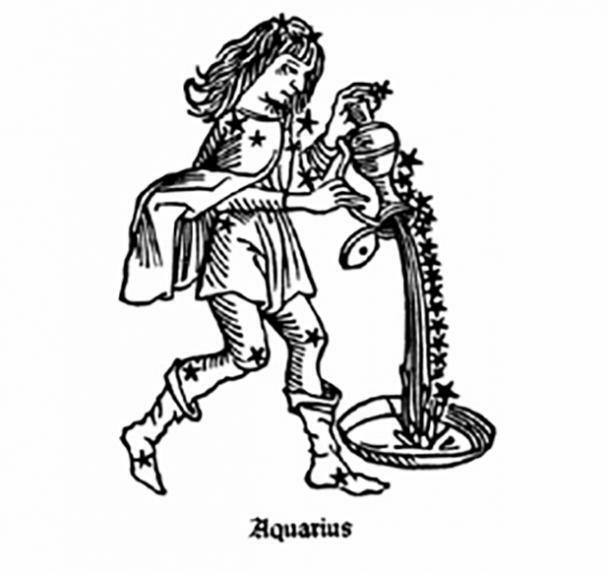 Now we all know that our zodiac Sun signs shape our personalities to an extent. But did you know that it is our Moon signs that really rules our emotional lives? It’s true! 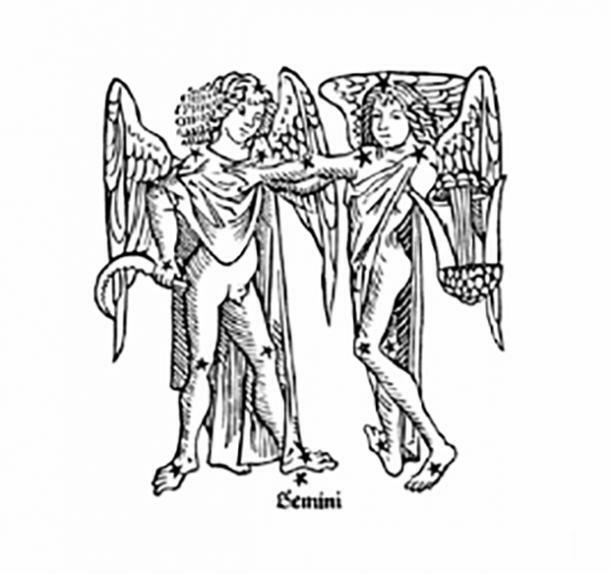 So whereas your Gemini Sun sign could mean that you are fun and have excellent communication skills, your Cancer Moon might indicate that you are sometimes shy when meeting someone new. Our Sun and Moon signs together make up our personalities, but our Moon signs having a greater power in dictating our emotional responses. In fact, our Moon signs could reveal how we express ourselves and what we want our partners to do in order to make us feel emotionally fulfilled. And that is why it’ll help you a ton to understand your partner’s Moon sign. You’ll start understanding why your freedom loving Sag man sometimes gets possessive. Check if his Moon sign is in a traditionally possessive sign like Taurus, Cancer or Scorpio! Using astrology, you can learn how to nderstand his Moon sign could really help you solve some mysteries and prepare you to better communicate with him. By knowing what he needs to feel that emotional connection, you would be able to create a richer, more meaningful relationship. When you know that your Scorpio Moon boyfriend is afraid of betrayal, you try to not give any cause to mistrust you. 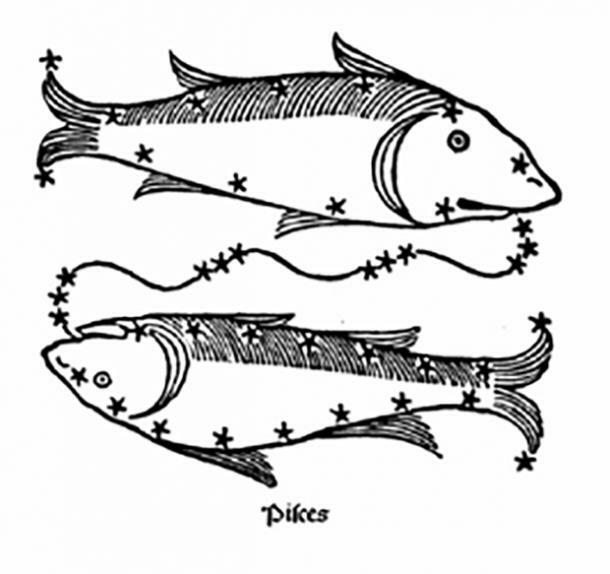 Similarly, if you are aware that your Pisces Moon husband sometimes needs space to recharge, you would be more understanding of their withdrawals. 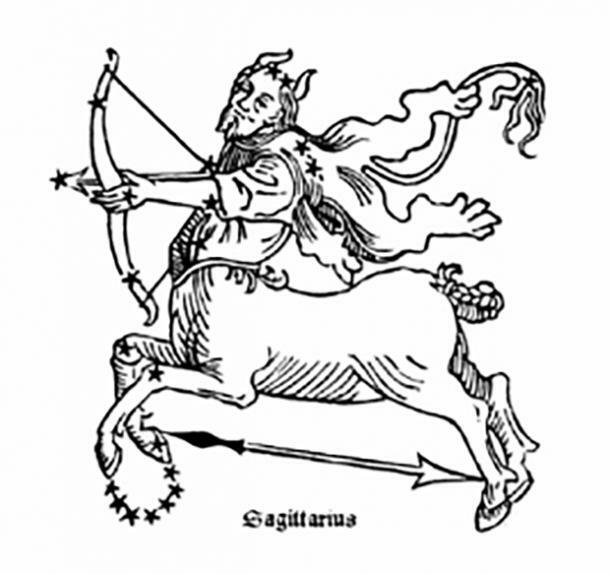 You can use Google to find out how to calculate his Moon zodiac sign. But here, I am going to you tell you his deepest emotional needs, according to his Moon zodiac sign, per astrology. 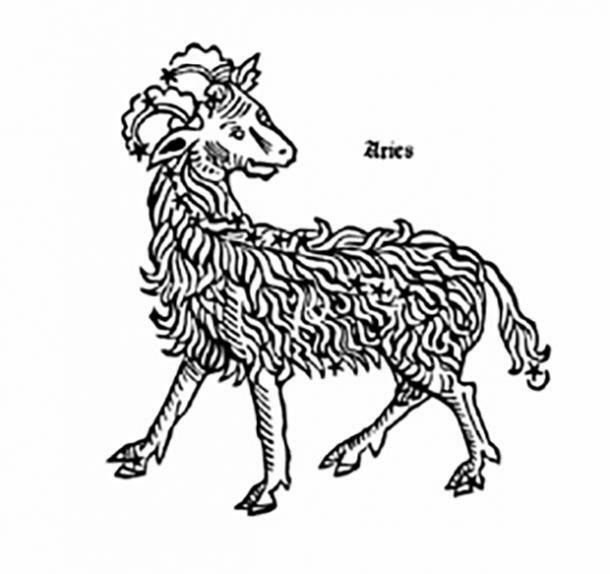 This is the first sign of the zodiac, so your Aries Moon boyfriend could come off a little immature and self-centered at times. But it's just that he hasn't learned to communicate as effectively as others and might take everything at face value. Aries Moon people don't have complicated emotional lives even though they might feel strong emotions from time to time. In fact, they could have sudden outbursts and it might seem intimidating to some. But understand that your Aries Moon boyfriend could just be a child at heart and has the power to melt your heart with really serious compliments. For all these reasons, this guy needs a partner who wouldn't get intimidated by their emotional reactions. Since he isn't particularly good with understanding nuances, you might also want to be more straightforward about what you want. Also, they can be a little jealous, so don't give him the idea that you think someone else is better than him! Taurus Moon men crave stability and security. It's hard to earn his trust at first. But it's definitely worth it. Show him that you are dependable, honest, and not too flighty. Frequent changes in your personality or his environment can be unsettling to him. 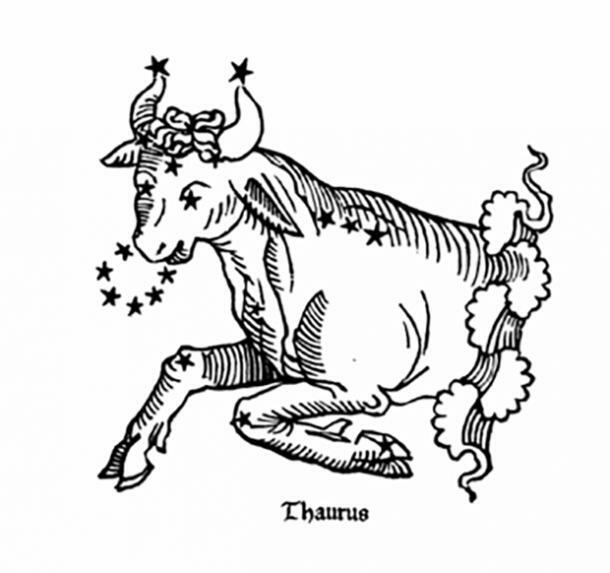 It is said that the Moon sign is exalted here in Taurus, which means it performs really well. So he might be a very loving and nurturing lover, showering his partner with gifts and affection. In turn, you could try to give him that comfort he seeks by being a bit more stable and nurturing. Oh, this one loves physical affection. So give him more hugs and kisses. These can seriously soothe him. This guy LOVES to talk, which is why you should be a really good listener. The Gemini Moon sign in a man is always thinking about multiple things at the same time! This stems from his restless nature, which also makes him moody at times. Sadly, this also means that he is very capable of having more than one love interest simultaneously. The antidote to this, of course, is good communication. But also try to not fall into a routine. He doesn't care about them much. Change your shared activities and date night ideas from time to time. It's really good to keep him on his toes. The Moon is in its natural sign here and usually gives good results. Meaning, this guy is usually emotionally intelligent and care deeply about his close relationships. 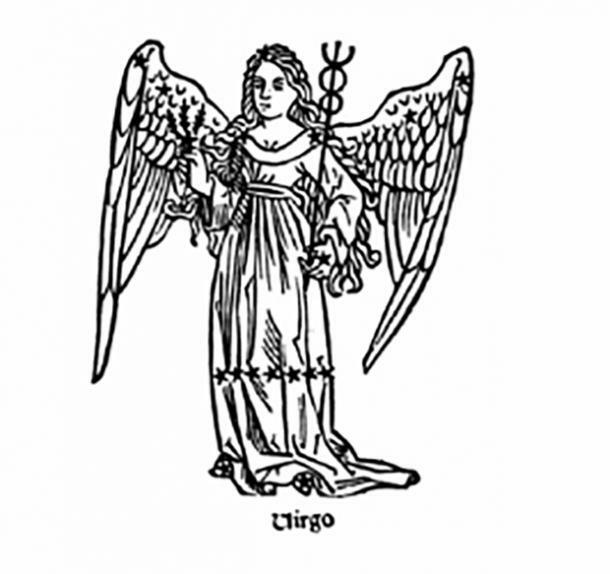 They are generally loyal and nurturing towards their loved ones. But they can also be very insecure, which is why the mere idea of someone else having greater importance than them in your life can be very threatening. 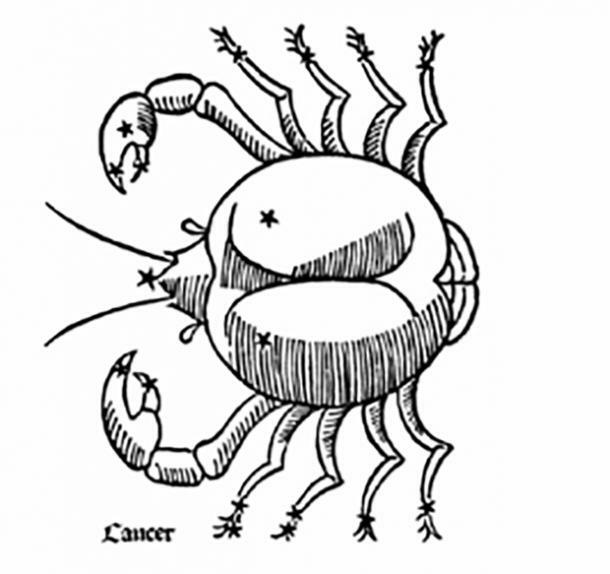 Whereas the Scorpio Moon will try to get revenge, this man might just withdraw into his shell. Or, he might also try to get back at you, but he wouldn't be direct about it. This guy can be the king of passive-aggressive behavior, especially in his early years. So be careful and nurture the hell out of him. Don't give him any reason to doubt your affections. Also, his family is his number one priority. Seeing you get along with them would also make him really happy. 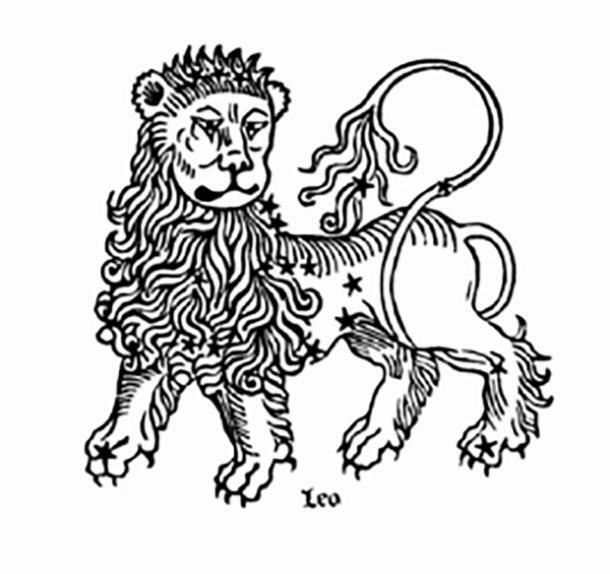 The real drama king of the zodiac, the Leo Moon man needs your full attention! True, he is very generous, but he is also very possessive about his partner and doesn't want to share their attention with anyone! He also deeply craves admiration and respect. So words of affirmation can really boost his self-esteem. Likewise, try not to criticize him, especially in front of others. He will be really hurt and wouldn't waste a second to break up with you! You wouldn't be wrong to conclude that he is emotionally demanding. But he is this way because he really gives A LOT to his partners. Like the Gemini Moon man, he has a lot of thoughts and a lot of worries. He is constantly thinking about what's going on at work, what he has to organize when he goes back home, and what nutritional foods he needs to cook for the rest of the work week. From this, you can pretty much guess that what he needs is to relax more. You could help him do that by not disrupting his schedule and plans much. By showing that you also value plans and routines, you will make him feel safer with you. Virgo is an earth sign, so the material plane has a great effect on this man. So keep your surroundings tidy and neat. Chaotic environments make them feel extremely uncomfortable. So take him to a serene place for dates. His nervous nature might also be unable to handle emotional outbursts. You have to discuss your emotions in a calm and mature manner with this one. The Libra Moon man might be guilty of thinking about feelings more than actually feeling them. It's just that he's more intellectual than emotional. This, however, does not mean he doesn't feel emotions. In fact, emotions have a great effect on him. 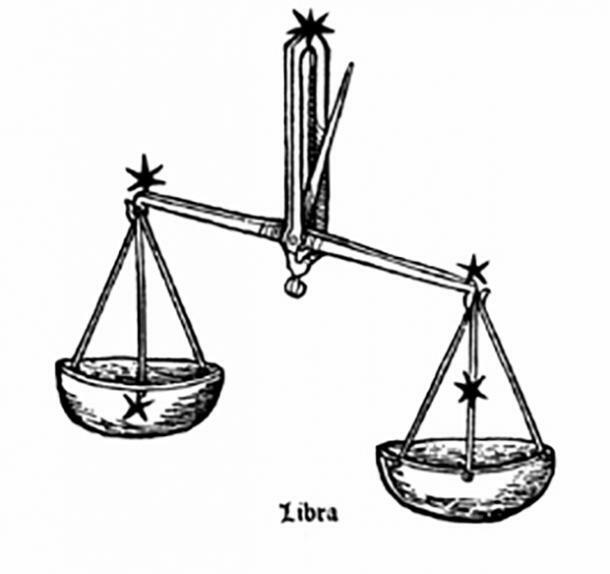 Naturally cooperative, he values balance and harmony above all else when it comes to his personal relationships. As a result, he seeks someone who will bring balance into his life. An emotionally extreme person may not do too well with this man. He also shies away from confrontations, so talking to him about difficult aspects in your relationship can be tricky. Just approach him with a loving and kind attitude. Mention "we" more than "I" and you should be fine. Also, he can appear a little clingy because he insists on doing everything together. Don't be alarmed-- it's just that, this sign naturally rules relationships and he is all about those shared moments. The Moon is not very comfortable here since it's in its fall. This means that it's harder for him to feel secure and maintain stability in his emotional life. He might have a dark, brooding nature, but he is also one of the deepest lovers. He just keeps it under wraps. 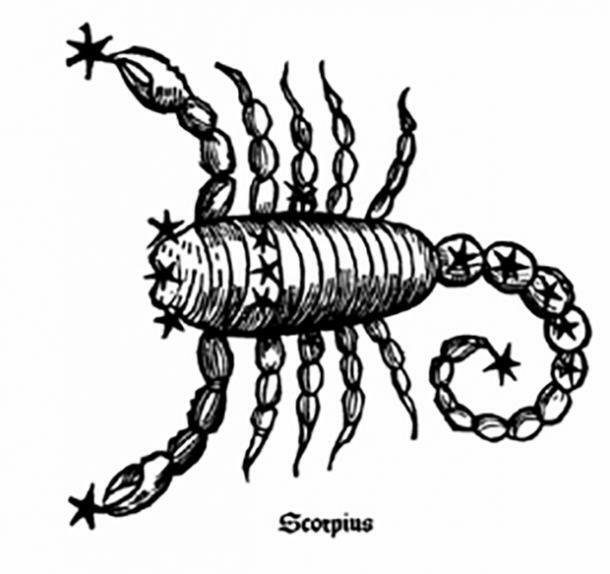 The Scorpio Moon makes this guy a little suspicious of others' motives, which is why he really needs to be able to trust yours in a relationship. This is the only way he can feel safe emotionally. Also, he doesn't like superficiality and loves people who can dig deeper. He craves a soulful connection with a loyal partner. Although he might not be the one to start them, you should definitely engage in deep emotional conversations with him. These nourish him emotionally. Whatever you do, never betray him. He finds it very difficult to forgive and forget. This man has a sunny personality and usually doesn't have many mood swings. He does feel emotions deeply but talking about them could make him feel a little awkward. It's ironic because this is the sign that loves to have profound talks about important issues. Nevertheless, when he does decide to talk, he is usually very forthright. He needs even more space than the Sagittarius Sun man. Clingy partners seriously turn this man off. He loves his freedom more than anything else. But he feels emotionally fulfilled when you do fun activities together. He basically wants to have a friend and companion in his partner, who would love to explore this world and learn important lessons with him along the way. 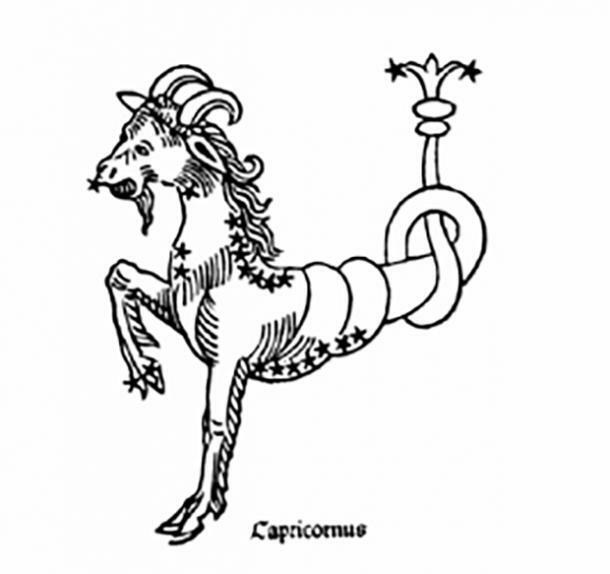 The Capricorn Moon man isn't very good at expressing his emotions. In fact, they think first and then react. It can seem a little calculating and they often come off as cold boyfriends. He is anything but. In truth, this is one of those guys who feel deeply but his structured mind and reserved nature don't allow him to be that open about his emotions. In order to help him open up more, you must be very patient and try to make him feel comfortable. He can be very pessimistic so you need to help him see the positive side of things and reassure him from time to time. Once he has started opening up to you, try to really listen without passing judgment. Also, you can ease him into feeling more comfortable with you by discussing your emotions without reacting. Messy emotions frighten them. He is more lighthearted and intellectual than most. He usually LOVES to analyze emotions. He is sociable but detached in relationships. This means that he needs a partner who isn't too high-maintenance when it comes to emotions. He also loves spending time in groups and his emotional stability comes from fighting for a cause. Naturally, he finds his soulmate relationship with someone who shares important beliefs and causes with him. Something he hides well is his sensitivity to criticism. He usually accepts everyone as they are and expect others, especially his partner, to do the same with him. This is probably the most sensitive Moon sign of the zodiac. This is where the emotions really rule the man. He has his own world in his head, often making him lose touch with reality. In fact, he is the dreamiest of them all! Many people get annoyed with him because he seems to be so removed from this world. But the truth is, this world can be overwhelming for these sensitive souls, which is why they NEED to retreat in order to recharge themselves sometimes. So give him plenty of space if you want to keep him happy. Also, don't criticize him in any way. Be gentle with his feelings and dreams, even supportive. He'll love you forever. Mahruba Chowdhury is a writer who covers astrology, pop culture and relationship topics.